A family Festival with lots of fun!! 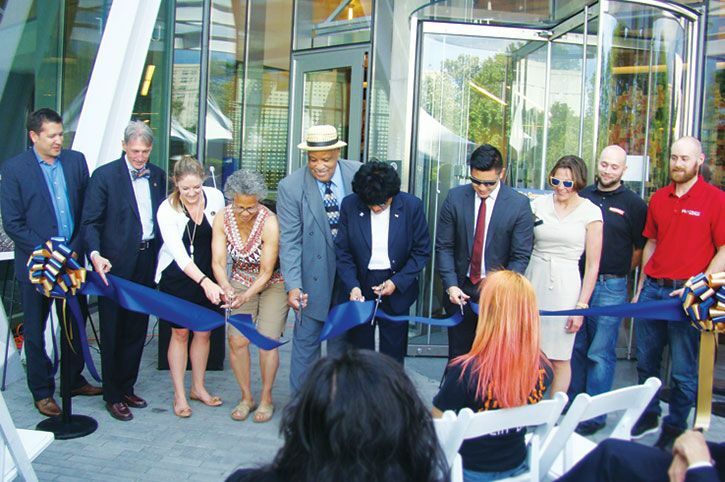 ‹ PreviousDrexel School of Public Health engages with the Lancaster Avenue community two years in a row! 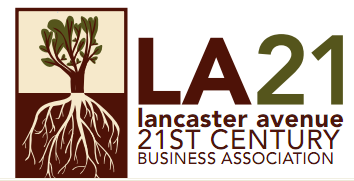 Next ›Join LA21 and Baltimore Avenue Business Association for our 4th Annual W.E.S.T. Event this Saturday December 8th.